I read this article and found it very interesting, thought it might be something for you. 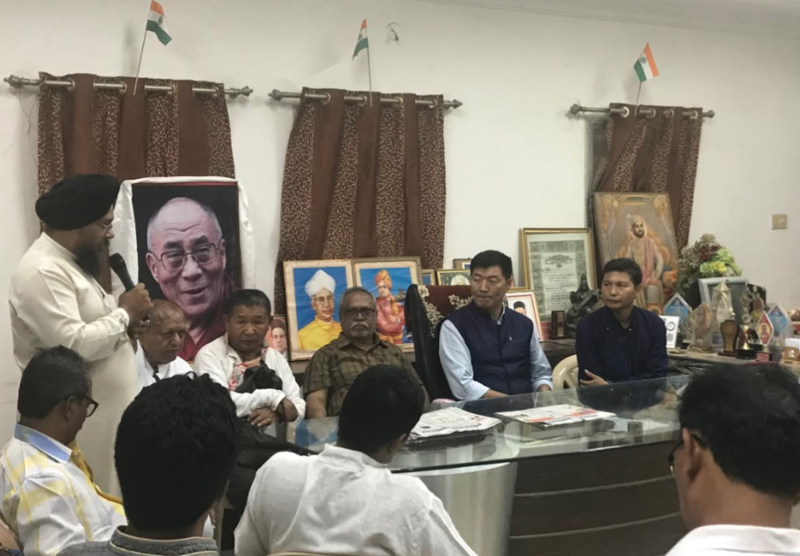 The article is called India's Support Encourages Tibetans: CTA President to Members of Bharat Tibbat Sahyog Manch and is located at https://tibet.net/2018/08/indias-support-inspires-the-tibetan-cta-president-to-the-members-of-the-national-tibet-support-group-2/. 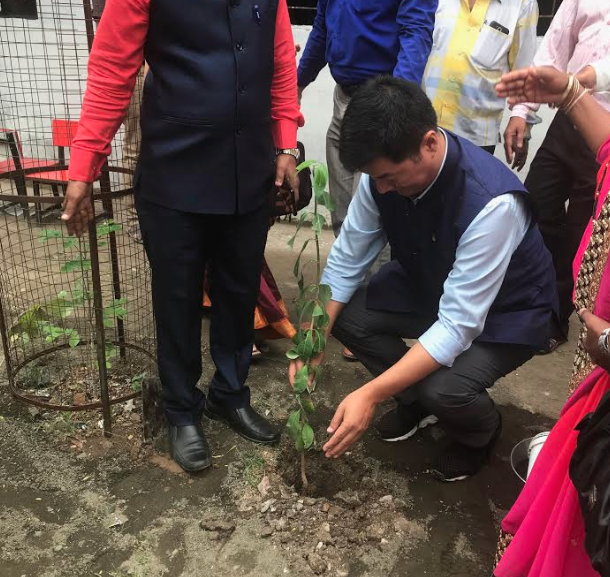 Nagpur, Maharashtra: The President of the Central Tibetan Administration Dr Lobsang Sangay attended a brief event hosted by Nagpur members of the Bharat Tibbat Sahyog Manch, a national Tibet Support Group, at the Rajkumar Kewalramani School on 8 August. The President expressed his gratitude to the members for their support and solidarity towards Tibet’s just cause. He further thanked the Indian government and its people for their continued support and for being a great host. Speaking about the deep relation shared by the two nations that stood on each side of the Himalayas, a relationship that goes back to several centuries, the president expressed his deep reverend and respect to the enlightened scholars from India, many of whom were associated with the great institution of Nalanda, who gave Tibet with the light of Buddhism. Calling the support from India and its people as an “inspiration” that fortifies the spirit of the Tibetan people in Tibet and around the world, the President iterated that the vision and the aspiration that Tibetans and its supporters have strived for will be fulfilled soon and “Tibet will be free”, he added. Earlier that day, the President upon the invitation from the Little Scholar School, visited the school and interacted with students and staff. “Work hard and be confident to challenge the difficulties,” the President urged students while sharing his own experiences. 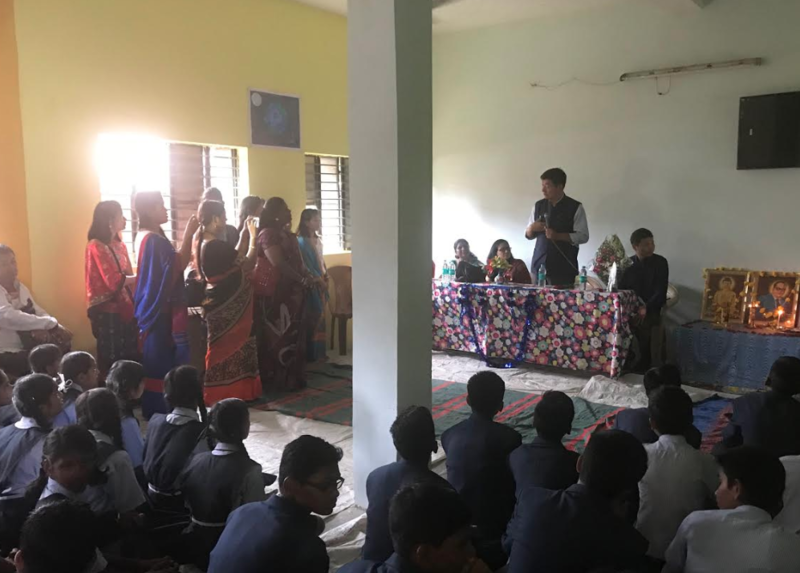 He encouraged the students to believe in themselves and their capabilities. The President is scheduled for a talk at the CMR University in Bangalore today. President Dr Lobsang Sangay planting fresh saplings. President Dr Lobsang Sangay addressing the staff and students of Little Scholar School.